Another celebrity and family friend of Bobby Brown and Whitney Houston is commenting on Bobbi Kristina Brown. Ever since she was found unconscious in her bathtub began fighting for her life after being put into a medically induced, her loved ones have been sending well wishes her way. For example, Missy Elliott talked about her "little sister" and her hopes that everyone will keep positive thoughts, rather than spreading negativity. 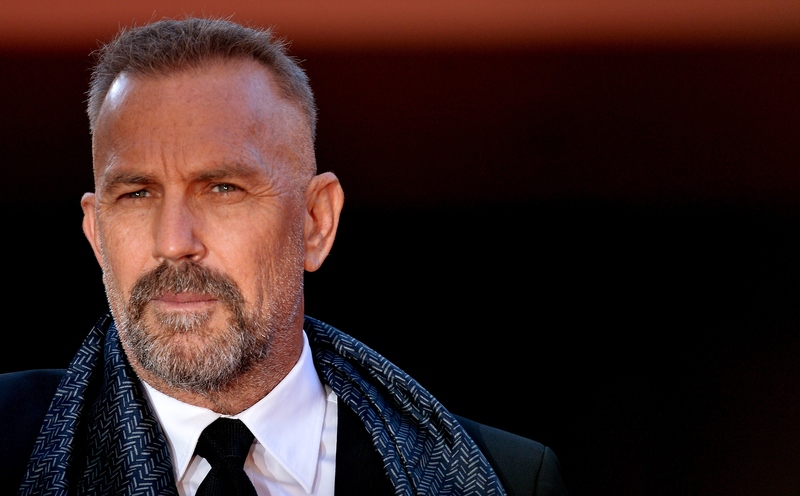 And now, in an interview with People, Kevin Costner has opened up about Bobbi Kristina. Costner appears devastated over the situation and has nothing but kind words to say about Houston's daughter and her family. Costner toldPeople, "I was sad, obviously. That family's under a lot of stress right now, just an enormous amount of stress. I can't imagine." Later on he added, "I really hope she's okay." Despite not speaking with her in "a little while," Costner is hoping Bobbi Kristina pulls through and is keeping her in his thoughts. He became close to the Houston and Brown family after starring in 1992's The Bodyguard with Bobbi Kristina's mom. Costner even spoke at Houston's funeral, showing how much he cared for the talented singer, just like he does for her daughter. To you, Bobbi Kristina, and to all those young girls who are dreaming that dream, thinking that maybe they aren't good enough, I think Whitney would tell you, guard your bodies. And guard the precious miracle of your own life. Then sing your hearts out. At the moment, Bobbi Kristina remains on life support with "minimal" brain activity. She's not out of the woods, yet, but in a statement released by the family, they say she is "fighting for her life."